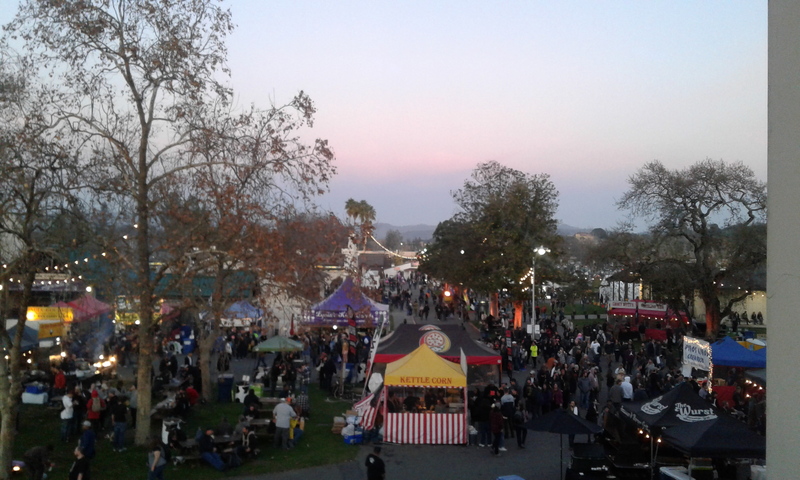 The Emerald Cup is the largest, most respected, organic, outdoor, medicinal cannabis competition in the world. 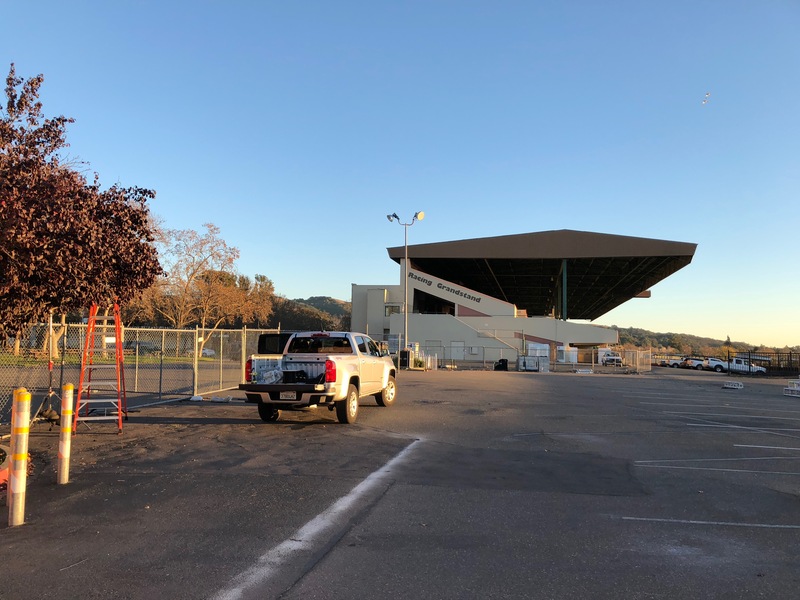 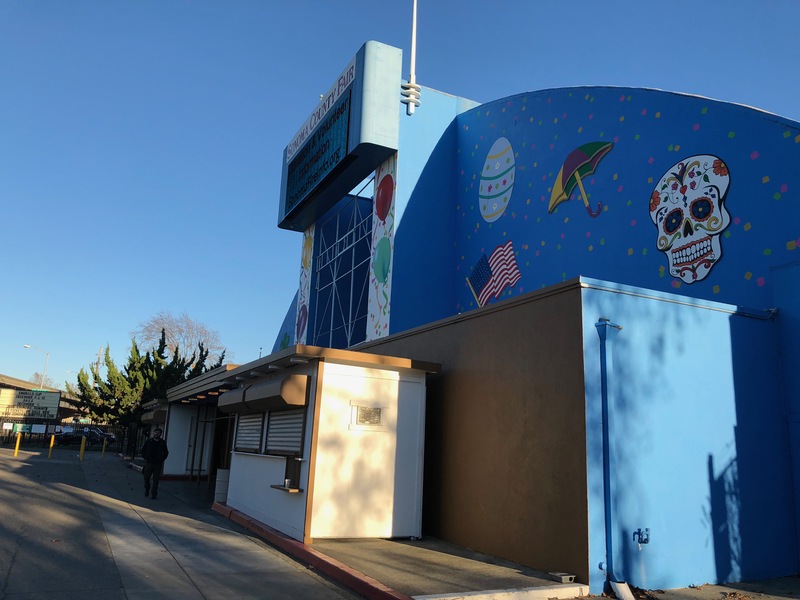 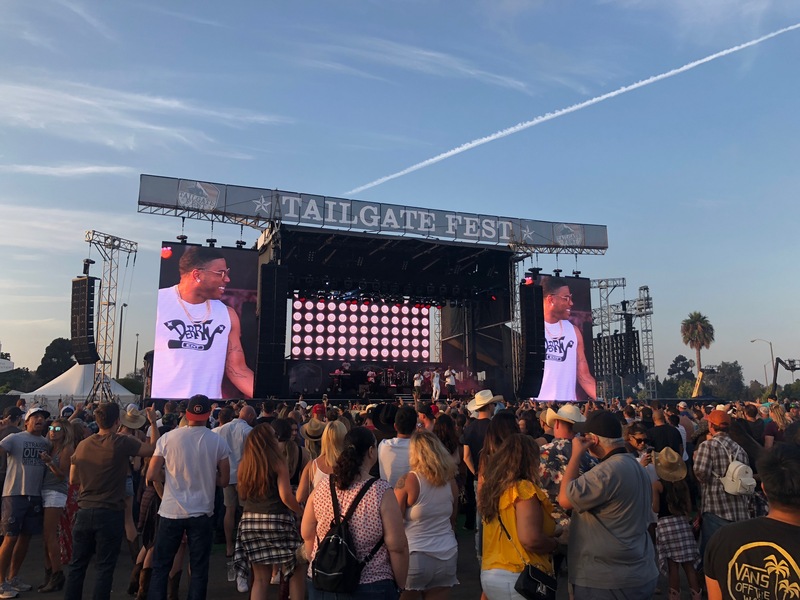 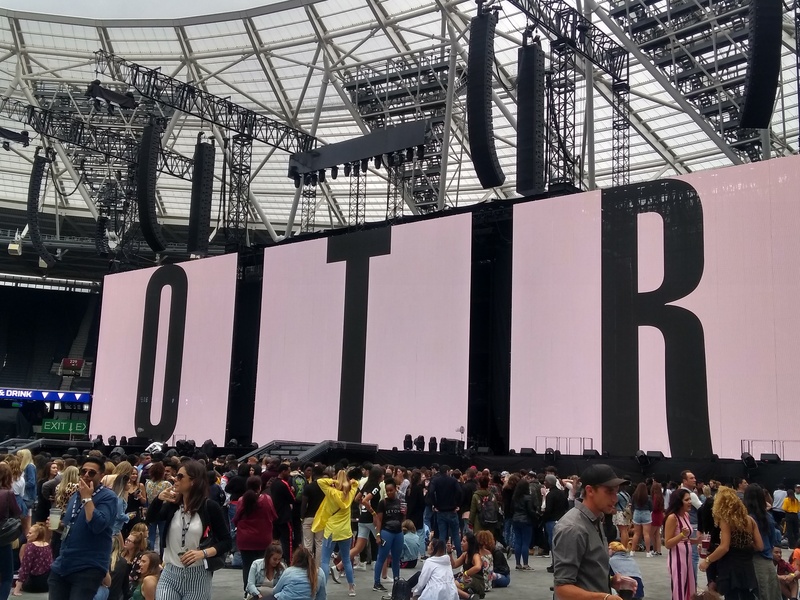 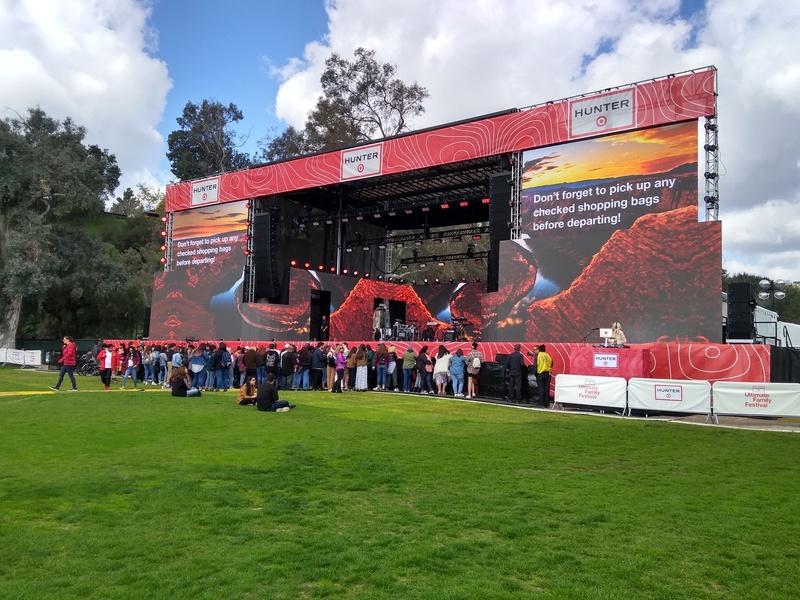 Road WiFi supported IT needs for all backstage production, ticket scanning, ID checkpoints and ticket sales, press, artist and VIP networks across the Sonoma County Fairgrounds site. 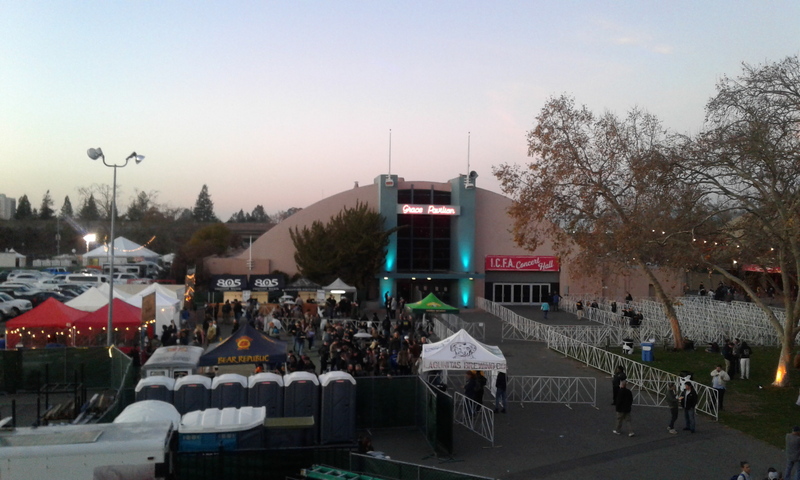 One of two entrances into the festival. 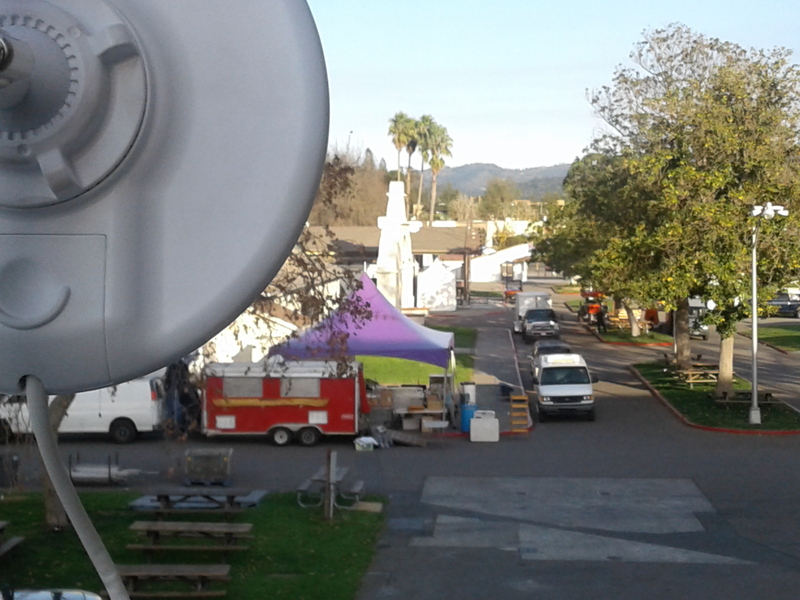 Setting up beams between the grandstand/production complex and the main concert building. 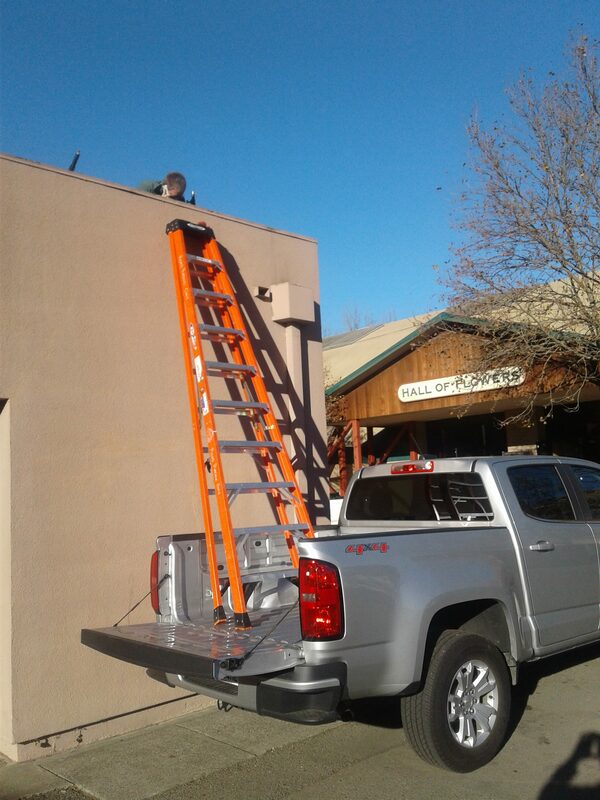 Cooper climbing on roofs… OSHA is this OK? 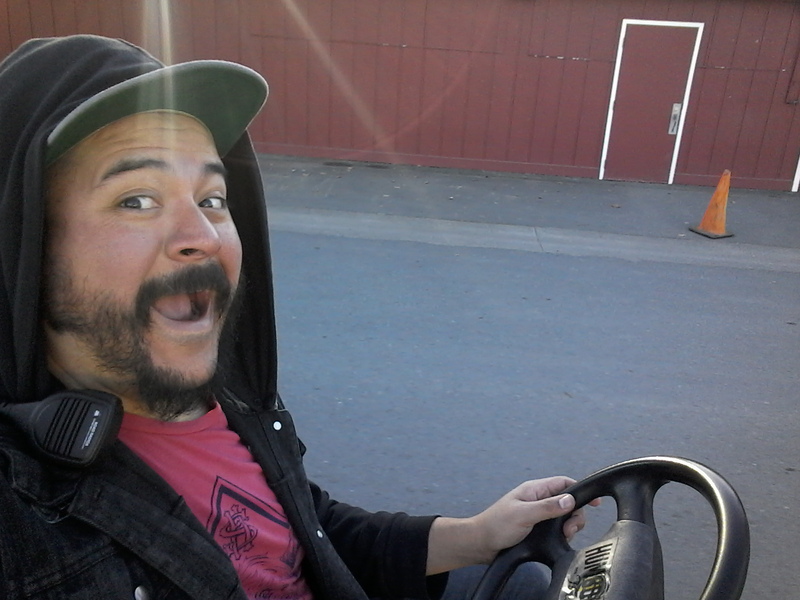 Meet Eloy, one of our best on site techs.